DOCTORS AROUND THE WORLD RELY ON STATIM. Healthcare practitioners in over 90 countries around the world rely on STATIM to protect their patients and staff from infection – with sterilized instruments in just minutes. In 1989, SciCan transformed the industry, developing the world’s first compact sterilization unit designed to meet the growing need for handpiece sterilization. Today, the STATIM still boasts superior cycle times and processes for both wrapped and unwrapped cycles. 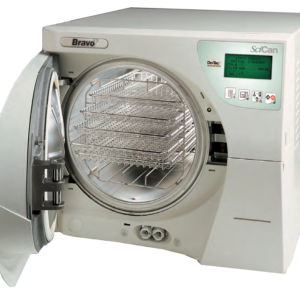 In fact, the STATIM Cassette Autoclave® sterilizes up to ten times faster than traditional ‘chamber style’ units. 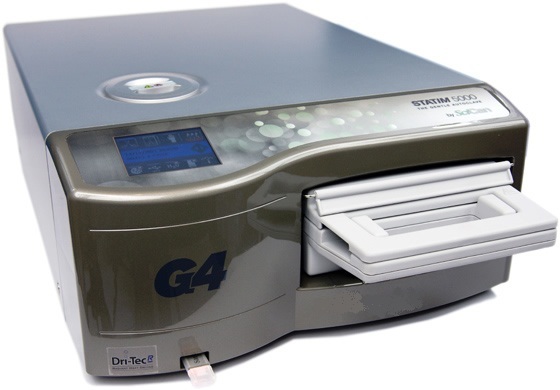 Employing a proprietary positive pressure pulse displacement technology – using saturated steam to remove air and effectively sterilize instruments between patients – the STATIM Autoclave ensures dentists always have an ample supply of instruments ready for use. STATIM sterilizes handpieces and instruments for immediate use in as little as 8 minutes, reducing the number required as instruments can be processed ‘just in time’ or between patients. 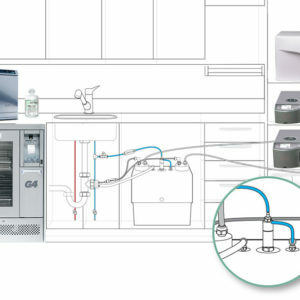 Fast point-of-use sterilization makes turnaround a priority, increasing efficiency and virtually eliminates instrument bottlenecks. Our state-of-the-art steam technology is gentle on both solid and hollow instruments. 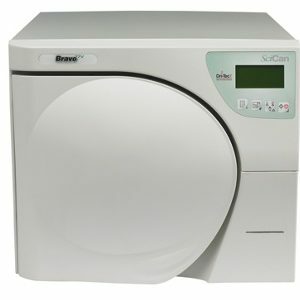 The STATIM 2000 and 5000 have each been designed to provide you with a complete solution: rapid sterilization balanced by rapid drying. A large 3.5” high-resolution touchscreen offers a vivid display of messages, current cycle information and customizable colours all with extraordinary clarity. Fully adjustable contrast levels let you optimize the screen to the lighting in your steri-centre. Through your networked portal, you can view not only your STATIMs current operations in real time, you can also access cycle history, printing and validation information, and also sterilization records. 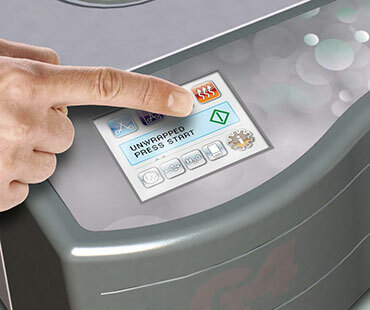 Capable of sending emails with cycle information errors directly to your dealer, your STATIM G4 will let qualified technicians know when service is imminent. Patient safety relies on attention to detail. The STATIM G4 supports verifiable processes that are PIN protected with user-defined IDs so that staff members can be required to authorize a cycle. This encourages extra attention to process and creates a safer environment for both staff and patients. An undocumented sterilization cycle might as well not have been performed. 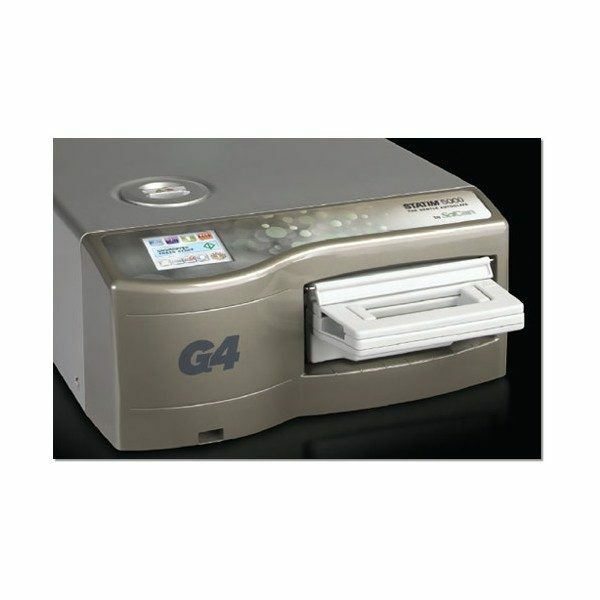 With each cycle, information must be stored to protect your office and your patient. 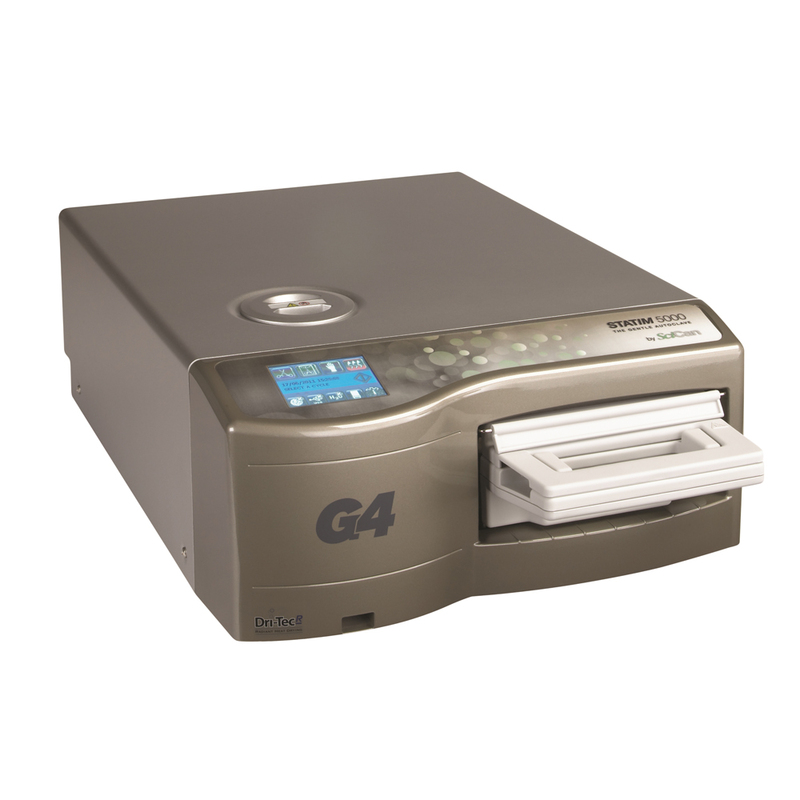 The integrated DataLogger stores all cycle information for the lifetime of the unit, which is accessible through multiple channels such as: a USB port for manual retrieval; an Ethernet connection for web based archiving or desktop printing; or a RS232 port for an external printer option.